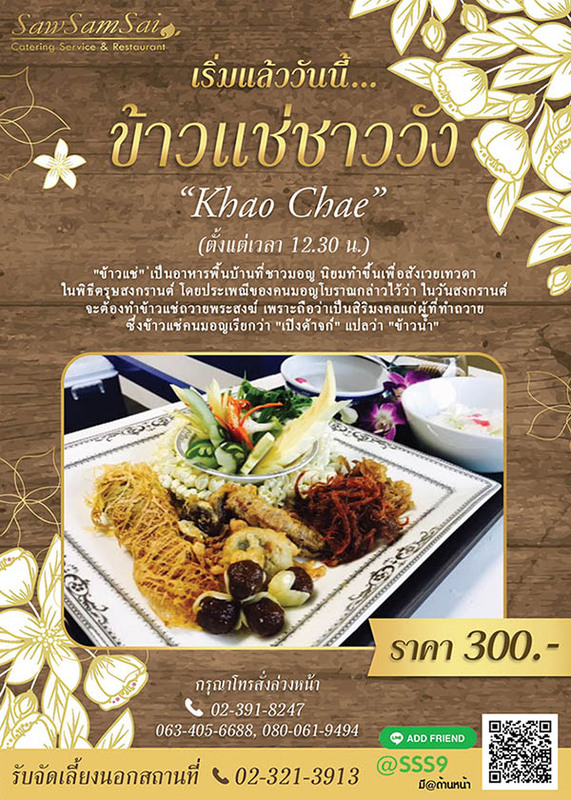 "SawSamSai" litterally the three strings fiddle, is name of a restaurant of traditionalThai cuisine,the royal court style,which proudly upholds a rare traditional of Thai culinary art. 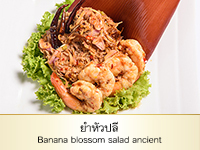 Khun Siripan Palakavong Na Ayudhya founder of the restaurant is a wellknown soloist of the instrument, established the restaurant in 1990, adopted most distinguishable and unique items from her mother's home cooking. 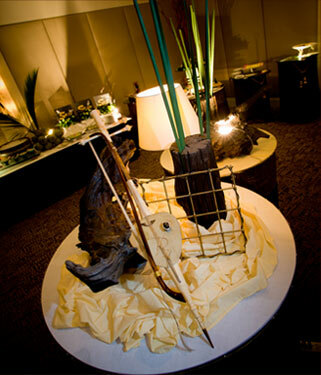 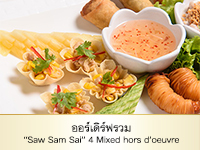 "SawSamSai" Authentic Thai Restaurants are located on Sukhumvit Road, serves you the best authentic Thai food. 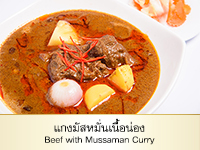 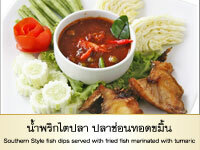 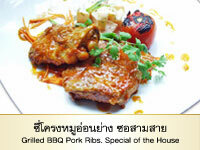 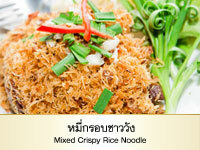 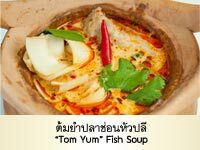 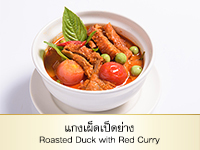 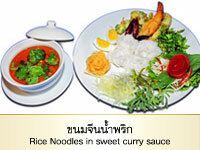 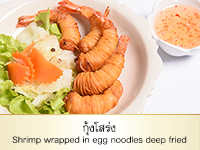 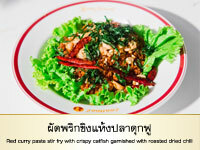 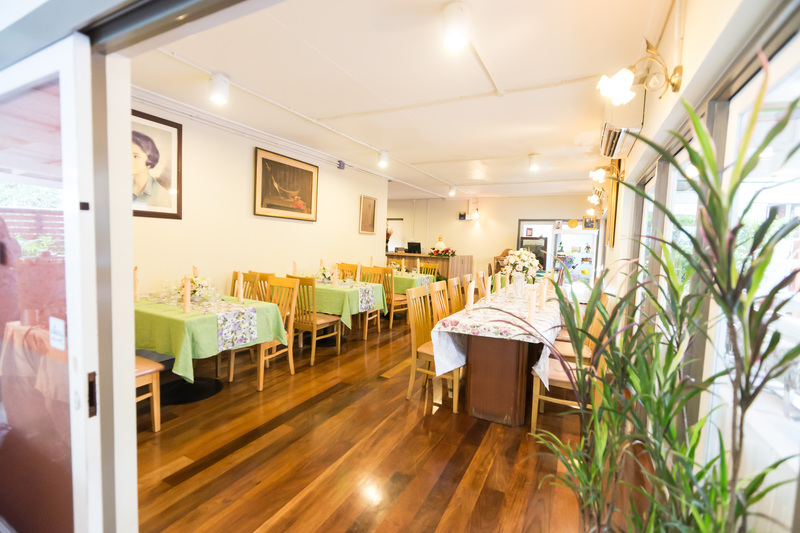 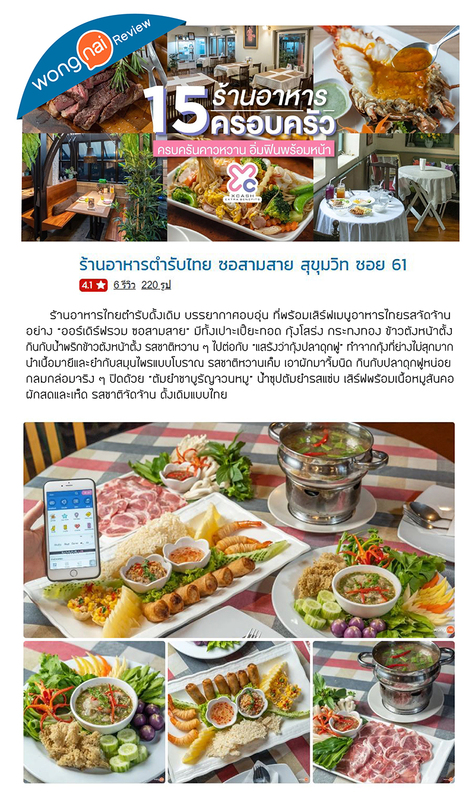 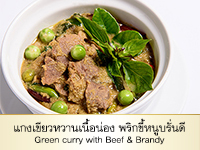 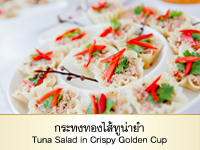 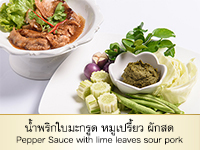 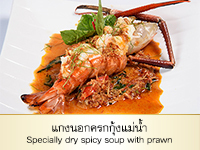 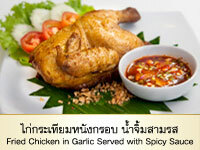 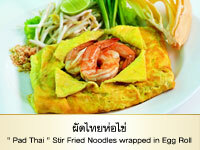 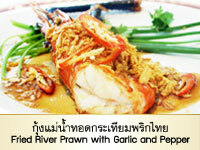 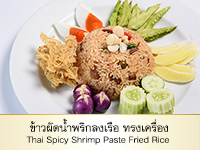 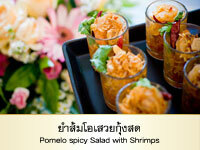 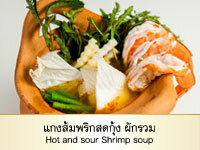 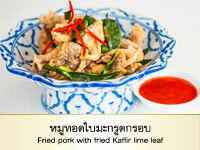 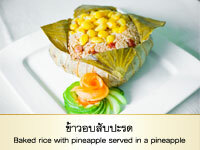 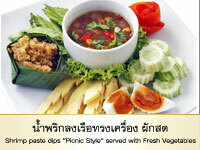 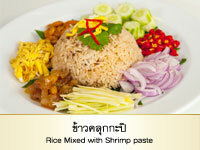 "ร้านอาหารซอสามสาย / SawSamSai Thai Restaurant"